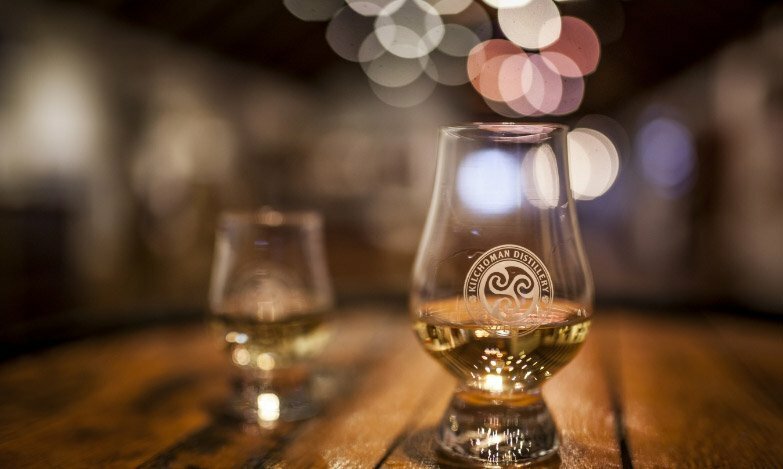 Glencairn Glass. 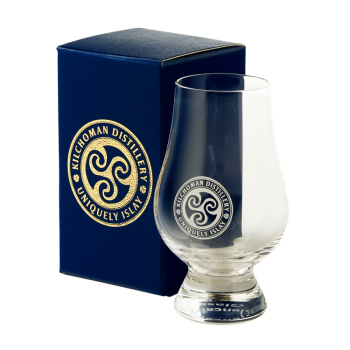 Features the Kilchoman official logo also comes in a gift box. 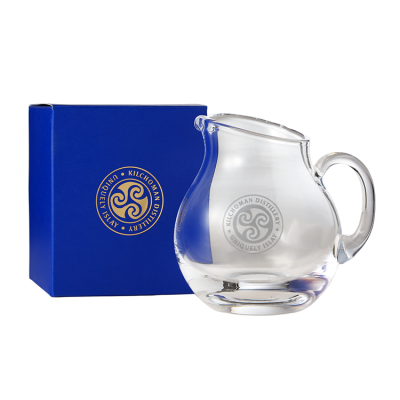 Glencairn Crystal Water Jug. 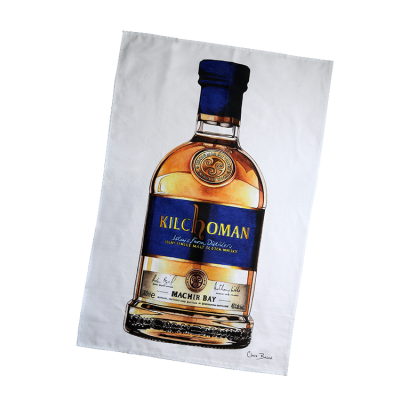 Features the Kilchoman official logo also comes in a gift box. Please note due to our new Club system your password may have been automatically updated/generated. 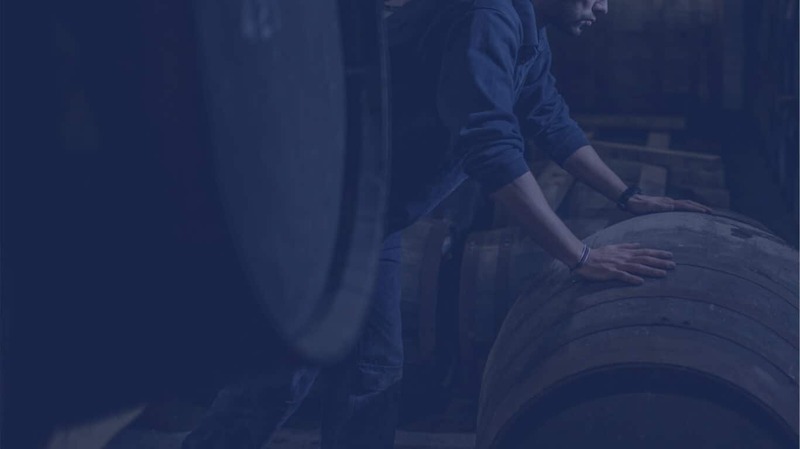 Please click here to reset your password for the new system in order to log in. Please provide your registered email address in the box below and we will send an email with a link to reset your password.